FV Group is pleased to introduce a new product of street furniture. 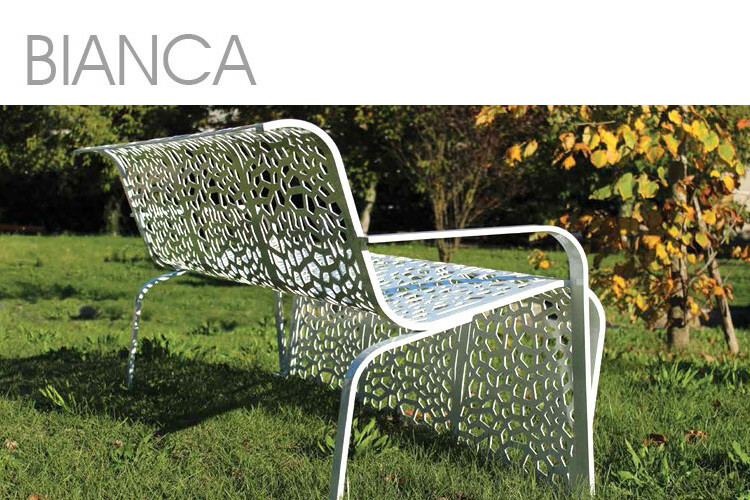 The new bench Bianca aluminum 5mm. 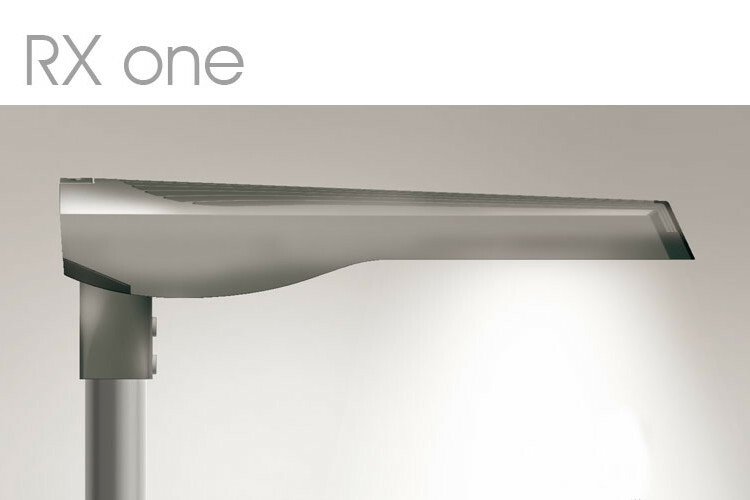 After years of research, Fonderie Viterbesi’s Technical Department is presenting the new luminaire RX One. Its launch in the market it’s a milestone in light efficiency and energy saving.